Nantes is a town on the River Loire about 48 kilometres east of St. Nazaire. On entering Nantes, follow the signs to the station. 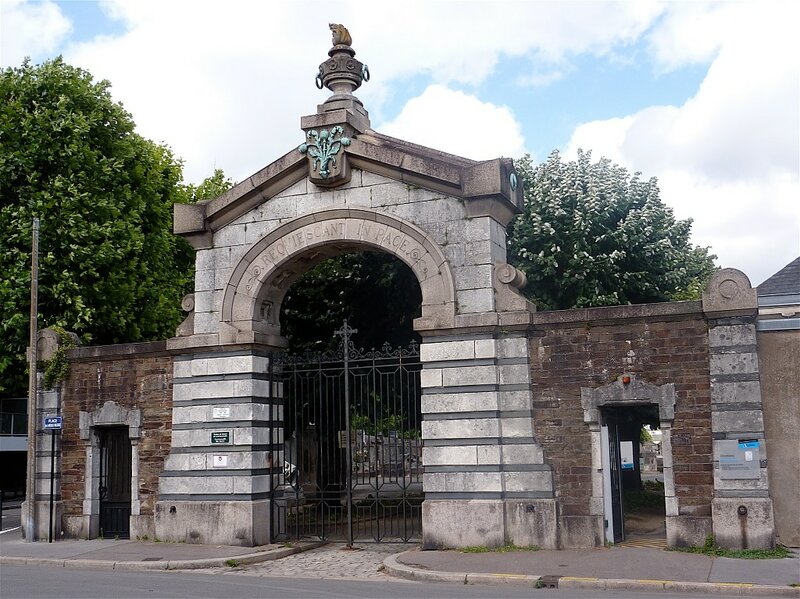 Nantes (La Bouteillerie) Cemetery will be found just at the back of Jardin des Plantes. 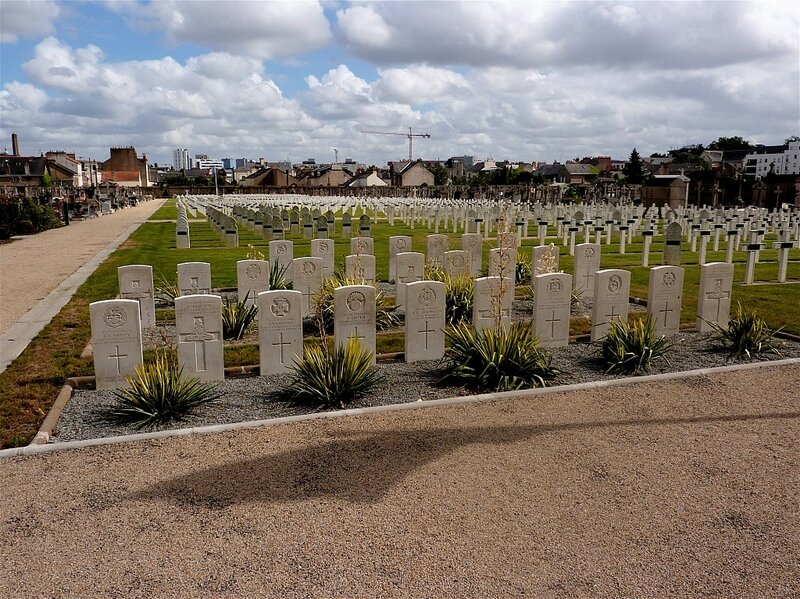 The Commonwealth War Graves are in Section H, the Military Plot, near the north side of the cemetery and the Rue Gambetta. For further information regarding wheelchair access, please contact our Enquiries Section on 01628 507200. There are 27, 1914-18 war casualties commemorated in this site. Two of them were brought from NANTES AMERICAN CEMETERY.